Martin Mincey is a Senior Principal Technical Support Analyst in the Foundation SAS group in Technical Support. 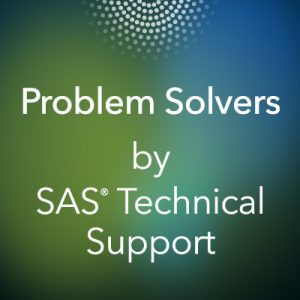 He has been in SAS Technical Support since 1984. 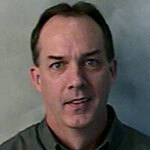 His main areas of expertise are SAS/GRAPH, ODS, and ODS Graphics. Option 4: If the procedure has a NOPRINT option or other options that disable output, specifying those options is preferable to ODS EXCLUDE ALL since they disable internal proc code and output instead of only suppressing generated output. to what directory does the .lst file go? Do you have to use a fully specified path like file="C:\temp\sasoutput.lst" or something like that to make sure you know where the file is being created?